Why should I buy this map? The map includes Ben Lawers, Schiehallion and the Tarmachan Ridge. 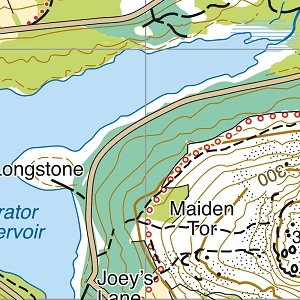 Detailed map for hillwalkers at the popular 1:25,000 scale showing the hills between Loch Tay and Loch Rannoch. 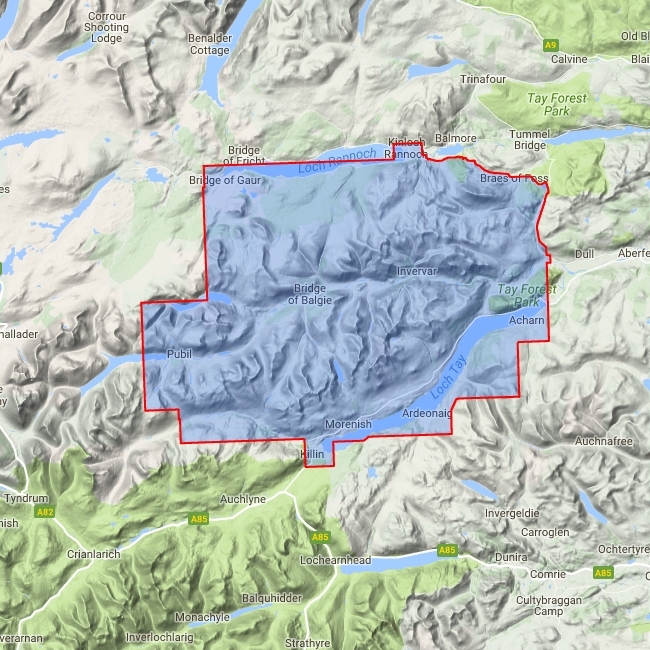 Includes 16 Munros and 6 Corbetts.